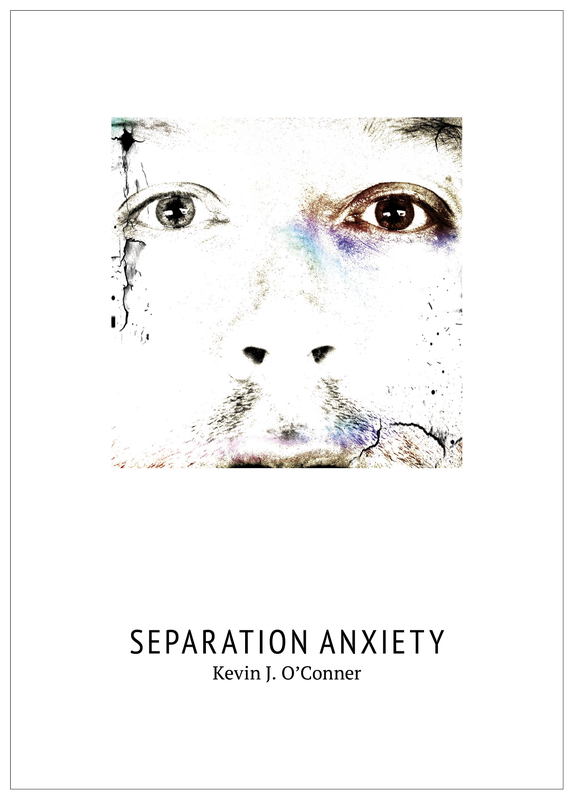 Separation Anxiety (which I sometimes call ‘the divorce book’) is my first collection of poems. The poems were taken from my journals. Part One Poems written before and during my time in Tokyo. and I grow short of breath. Part Two Poems about the end of a relationship.